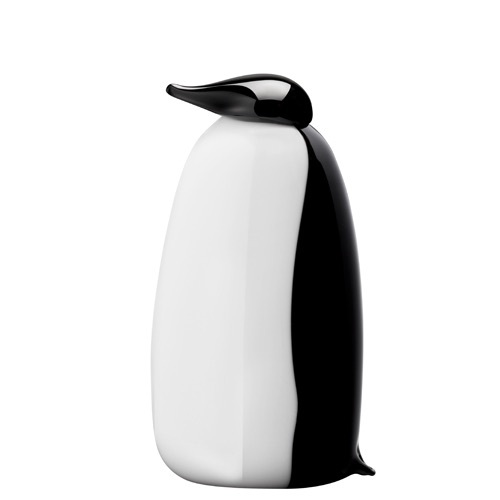 More about iittala Toikka Pang Penguin Sculpturally dramatic by nature, the penguin lends itself perfectly to a Toikka glass creation. Toikka’s rendition of the penguin is perhaps more minimalistic than some of his other birds, but that is only because the penguin does not need any extra flourishes. As Toikka says, "Penguins are suchsculptural birds in their own right that one doesn’t need to add anything." 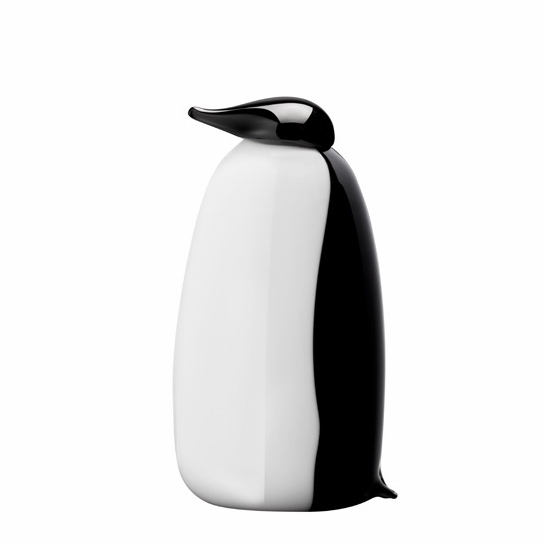 Toikka has made two penguins: Pang and Ping, which function either as individual pieces or as a set. Pang is slightly smaller than his brother, Ping.